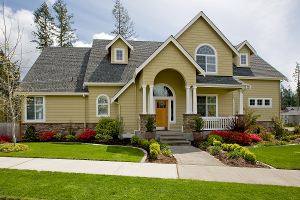 We represent some of the top homeowners insurance companies in Charlotte and throughout all NC and SC. Our trained agents will shop your NC and SC homeowners policy through our A-Rated carriers in order to find you the best possible rates and coverages that fit your needs. Give us a call at (704) 494-9495 and talk to a friendly and knowledgeable agent and find out how you can start saving today.